Our residential service package offers our clientele off-market opportunities from our large network of clients, developers, brokers, banks and agents as well as the popularly marketable opportunities. 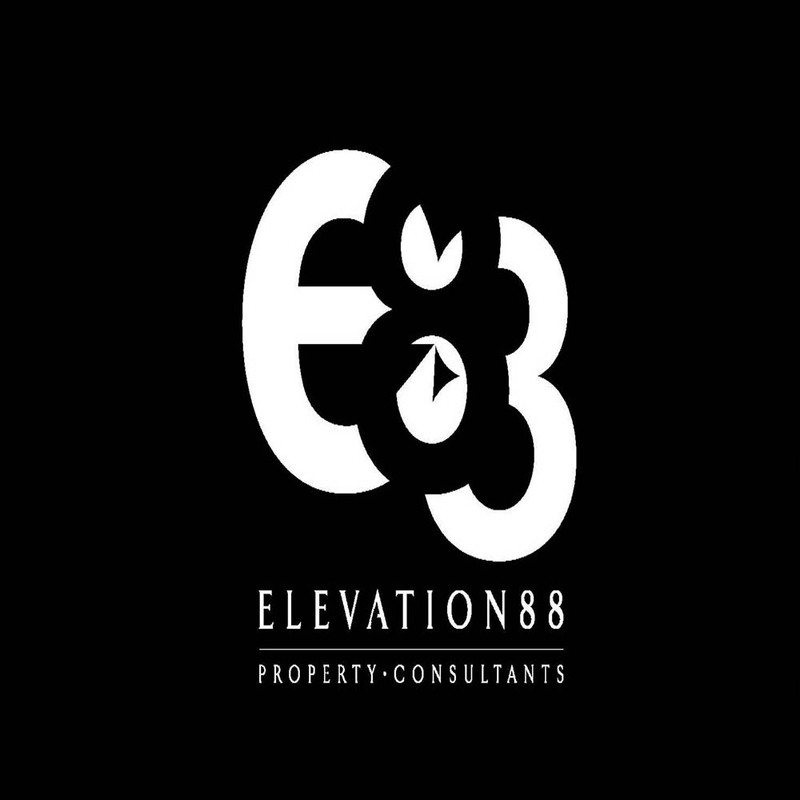 At Elevation 88, we can also serve as the client’s single independent property search agent for Prime and Super Prime London assets. We remove the concern of getting the right residential property for you and we manage the negotiation with your approval to obtain the best price achievable whether it be working with multiple agents or brokers, we will handle them for you. Our vast network allows us to be presented with abundant opportunities of commercial properties all around the UK and the world. Whether you need an office, retail space, warehouse, supermarket investment or a whole building at the heart of the city, Elevation 88 is poised to help you get just what you need. We understand how important a physical presence is to your business and we are up to the task of getting you one that you deserve. We will partner with you to map out what and where best suits your business and turn it into a reality. With a good contact portfolio that includes a majority of solicitors and investors, we have access to a large number of hotels within and outside Central London. We are able to provide a range of opportunities from Trophy assets to Boutique and existing Flagged opportunities. We also come across a number of Investment opportunities from potential Joint Venture deals to Yield producing assets in the commercial and mixed-use sectors. So, whatever your requirement we should be able to source or sell on your behalf. Our strong database of contractors, interior designers, architects and other resources that you will require, combined with our project management skills allows us to build a team of perfectly matched trades and suppliers to suit your allocated budget. This ensures the process is managed, good communication is established with the teams and ensures a smooth and timely delivery of the project, no matter what size whether it be a simple remodel or full refurbishment or even a full turnkey solution.